By popular demand, Yue (former pro dancer) offers 1-on-1 dance lessons on social dancing, including basic dance steps that can be used at clubs, weddings, parties, etc. Each lesson teaches you dance moves, musicality, rhythm, and how to read your partner. It’s the perfect class for anyone who is dance-shy. You are guaranteed to walk away knowing how to dance! Group lessons also available for groups of 3 or more. 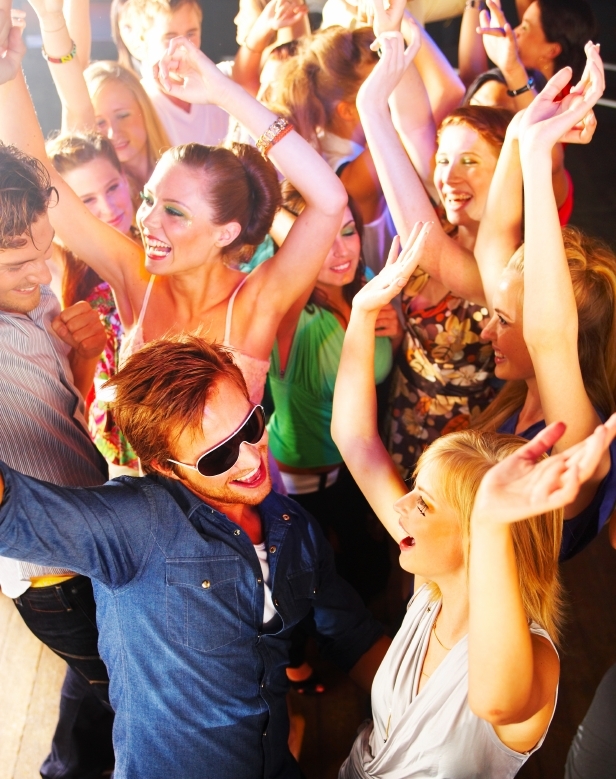 Get discounts on dance lessons, nightlife, dining and shopping with Signpost. Up to 60% off!